What we do. A summary in video form. One of the perks of being in the preservation business is seeing all sorts of great historic sites that aren't always available to the public. When we worked primarily as historic preservation consultants under our Preservation Resource, Inc. mantle, we got to crawl in attics and private rooms of house museums, disused hotels, and even airplane hangers. 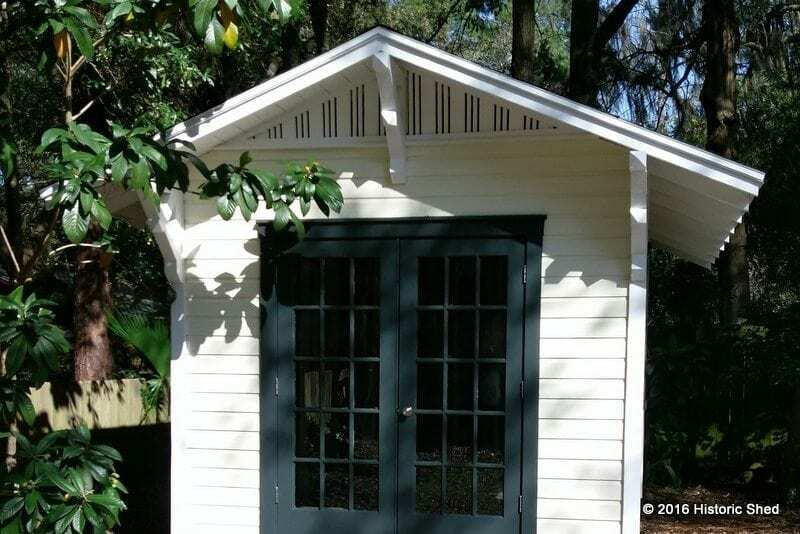 Now, as we focus on making outbuildings for historic neighborhoods, we get to see private homes that aren't open to the public (I never say no when invited inside for a moment). 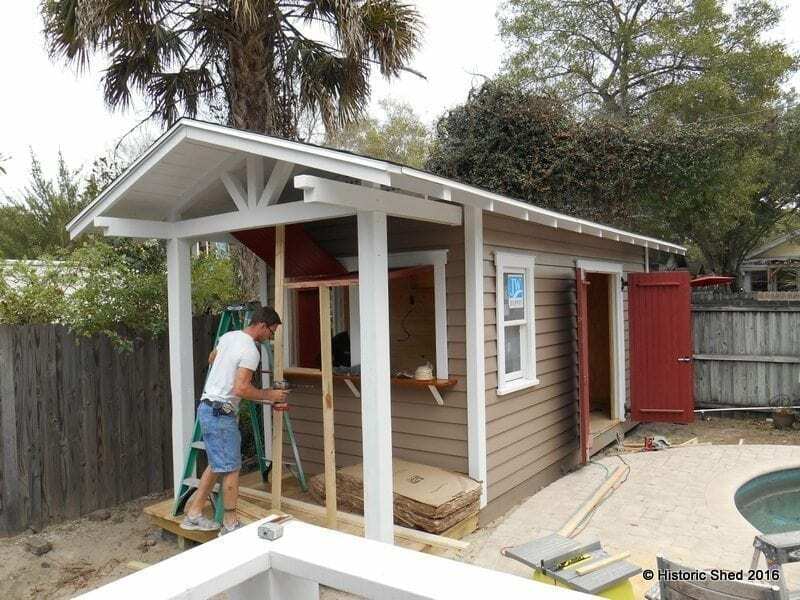 One of the recent highlights was seeing a high-style Craftsman style bungalow in the Old Northeast neighborhood in St. Petersburg that was under rehabilitation. Known as the Sargent House, 806 18th Avenue NE was recently designated as a historic landmark by its newest owners, Sharon Winters and Kendall Reid. Originally built in 1923 by LeRoy and Marjorie Sargent, the house is significant for its architecture as a rare example of higher-style Craftsman design and construction in the airplane bungalow type. (See the full report at: http://www.stpete.org/committee%20packets/Community%20Planning%20and%20Preservation%20Commission/2016-04-12%20Reports.pdf). A local landmark designation recognizes structures or places that have historic value or that exemplify cultural, economic, or social value to the city, state, or nation. 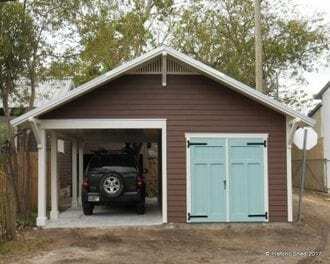 The benefits of this designation include neighborhood stabilization, increased heritage tourism through the maintenance of our historic character, relief from some of the requirements of the Florida Building Code, and an ad valorem tax exemption. 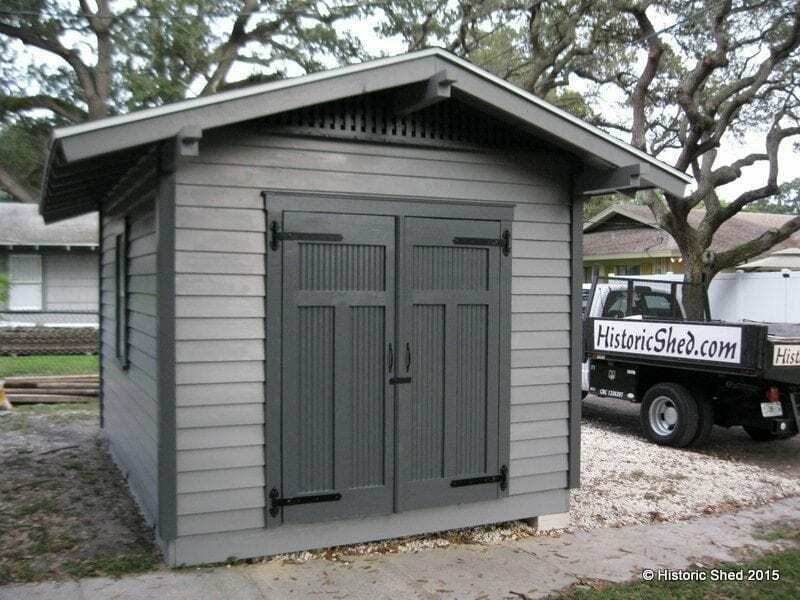 Historic Shed was hired to design and build a small storage shed to be placed behind the house. 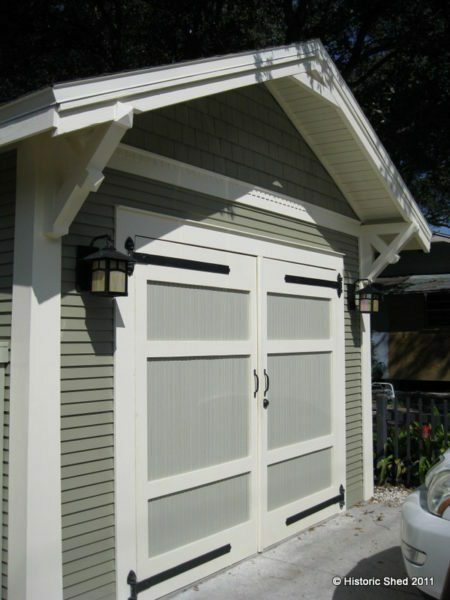 The simple shed incorporated elements from the house such as the gable detailing, roof pitch, and outrigger design. 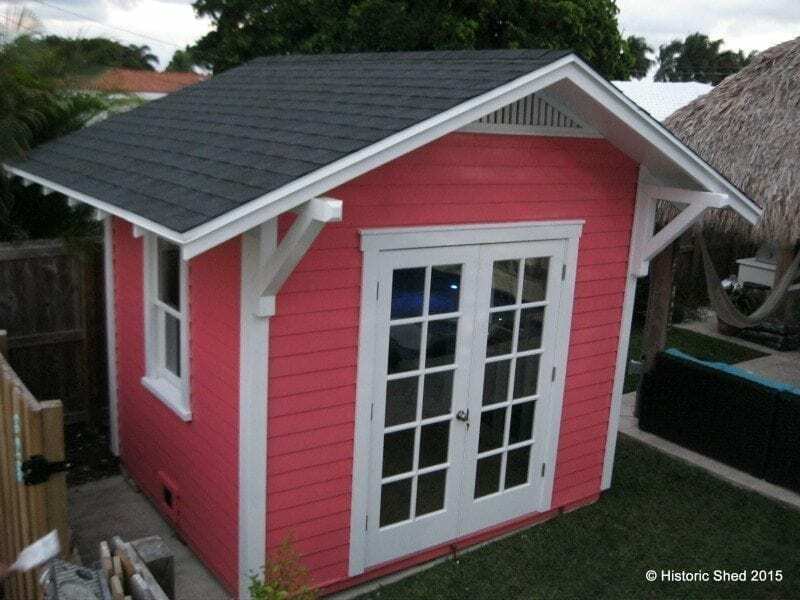 Historic Shed™ recently completed a lovely flamingo pink shed set by a pool in a well landscaped backyard in Dania Beach. 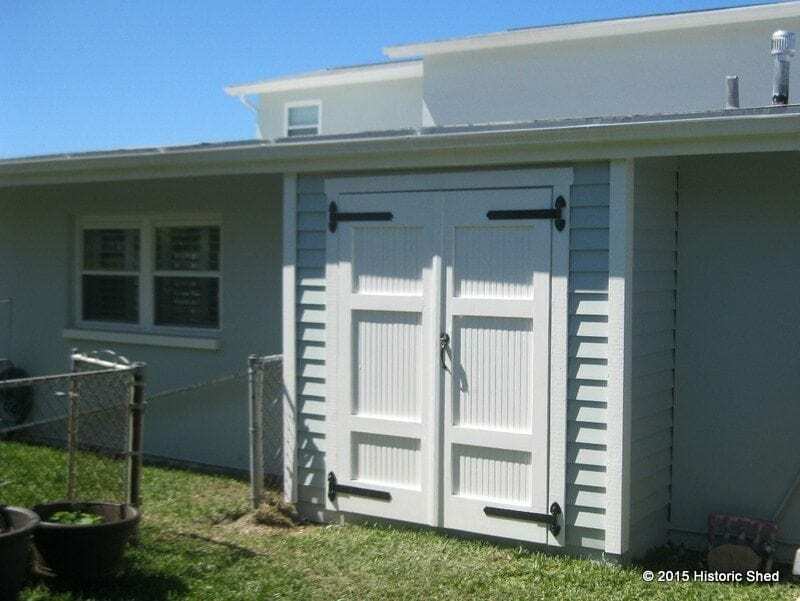 The shed had SmartSide smooth lap siding, cypress trim, 4x4 eave brackets, JeldWen double-hung wood windows, and a pair of French doors.